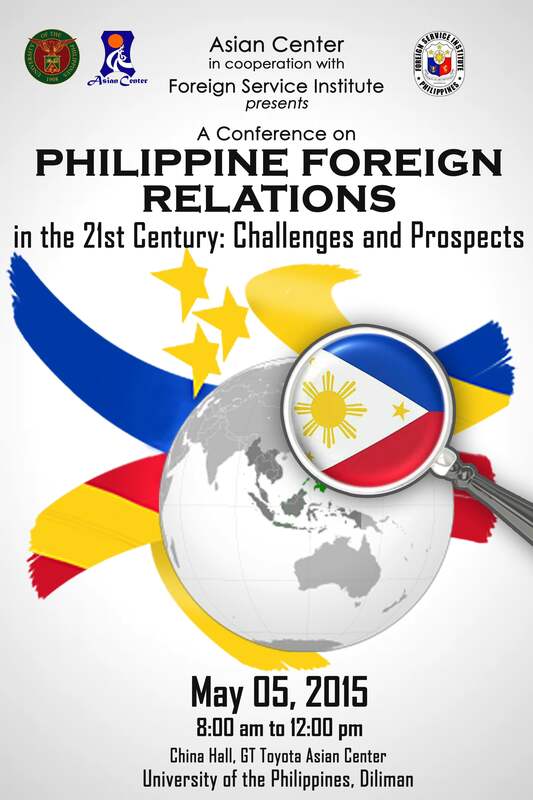 The Asian Center, in partnership with the Foreign Service Institute (FSI), will hold a conference, “Philippine Foreign Relations in the 21st Century: Challenges and Prospects,” on 5 May 2015, Tuesday from 08:00 AM to 12:00 PM at the China Hall, Hall of Wisdom, GT-Toyota Cultural Center, Asian Center, University of the Philippines Diliman. The conference, viewed against the backdrop of strategic uncertainties characterizing the re-emergent Asia, the ascendant Asia, or as some pundits claim as the “Asian Century”, aims to provide an in-depth analysis and assessment of the political-security, economic, and socio-cultural challenges and opportunities facing Philippine foreign policy. Invited practitioners and scholars will impart their insights as policy inputs towards the better conduct of the country’s foreign relations in pursuit of its national interests in the 21st century. It is thus hoped that the conference will address the need for a high-level, policy-relevant discourse on how to craft and implement an effective foreign policy that will truly respond to the needs and realities of the Filipino people over the long haul. The conference is an initiative of the PS 264 (History and Development of Philippine Foreign Relations) class of Dr. Henelito A. Sevilla, Jr. of the Asian Center. 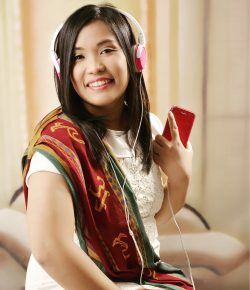 For inquiries, please contact Ms. Penny Laine N. Sokoken at 09274435496 or via email:psokoken@yahoo.com.